While automotive manufacturers still produce over 75 million automobiles a year, here are 25 that can stand out from the crowd as some of the worst vehicles ever made. There are many lists that you may see, but this list is limited to 25. The years range from the 1800’s to present day. Some you may have heard of, and some you may not have heard of. 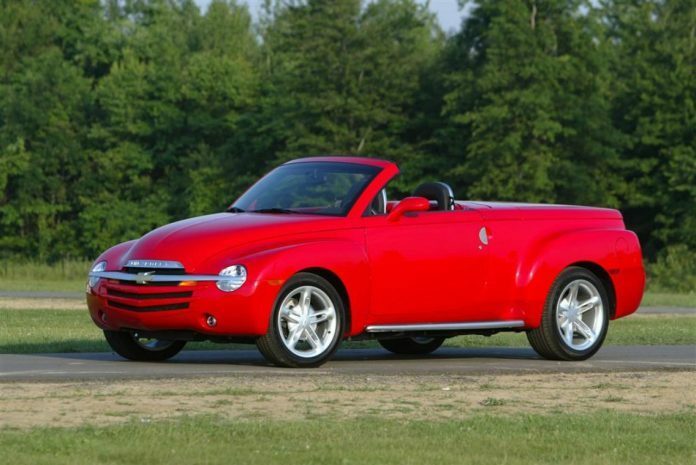 Sit back and enjoy this list of the 25 worst made cars of all time these are in no particular order and not really in chronological order either. Have fun! GM’s retro creation, hot-rodded its way right off the assembly line. According to some, it was plain heavy, under-powered, and lazy. Definitely NOT what America would consider a hotrod. Who’d ever heard of a factory hotrod anyway? Was this an outlook for what was to come in the future? Seems that the big three are no longer making ‘factory hotrods’, are they?